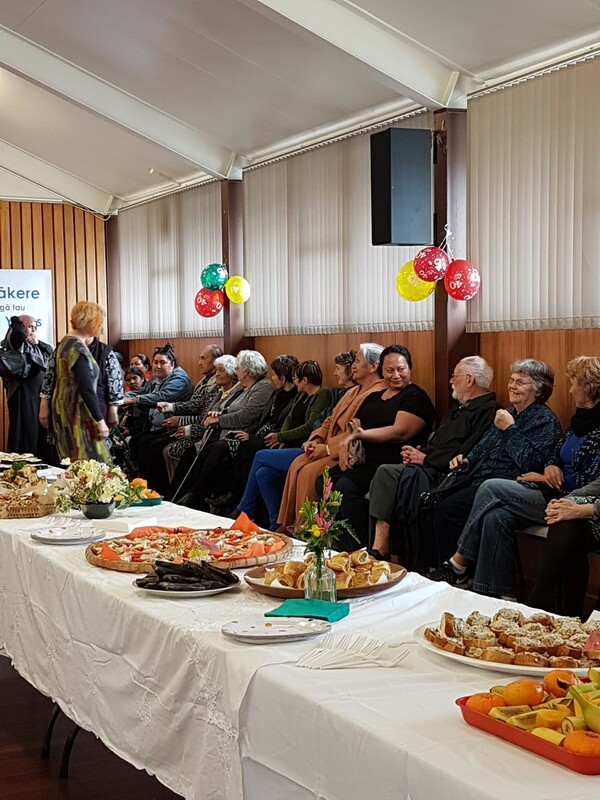 Literacy Waitakere is celebrating 40 years of providing literacy and numeracy tuition to adults in West Auckland. 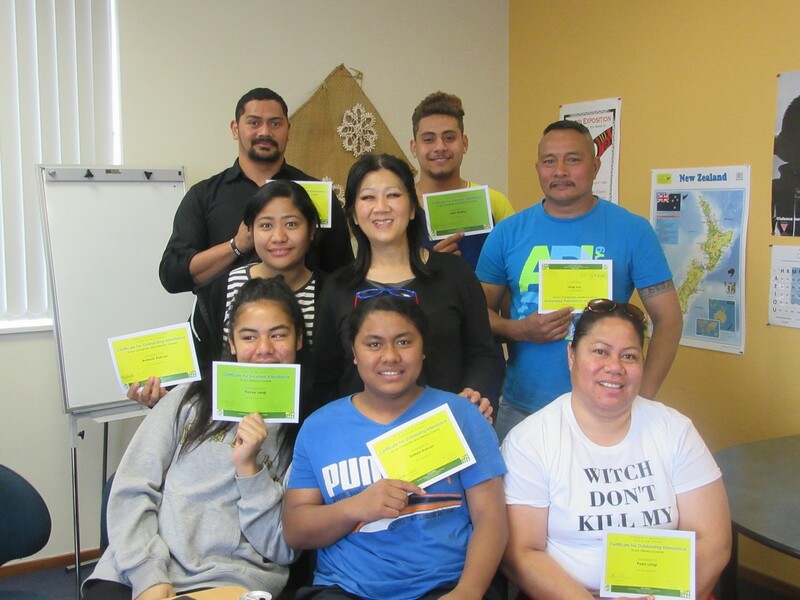 Originally named WEA Adult Literacy, the organisation grew out of the literacy tuition provided, among other education services, by the Workers Educational Association, which was formed in New Zealand in 1914, with the idea that so-called ordinary working people should have access to the kind of learning that was available to those privileged to be able to study full time. 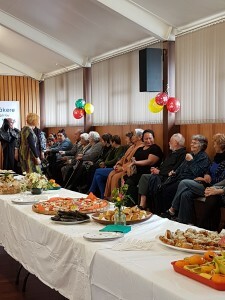 Literacy Waitakere has 35 specialist tutors, with specific training in the field, and reaches around 300 learners a year, aged from 16 to those in their 80s.